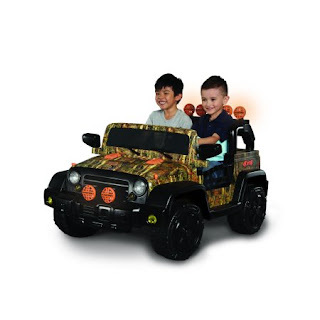 Walmart has the 2 Volt Camo 4x4 Ride On Toy on sale for only $99 (regularly $299). This rough and tough Dynacraft Surge 12V Camo Quad is sure to provide hours of fun! 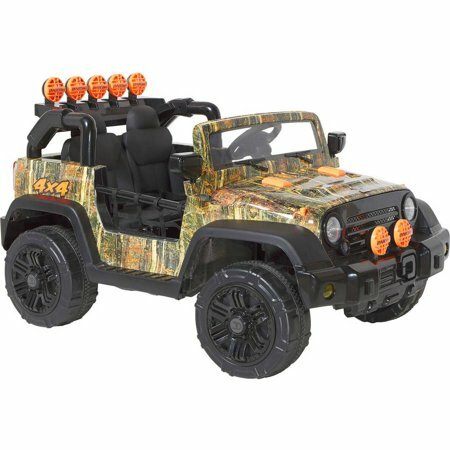 Featuring mega ATV-style wheels, a real working horn, a camouflage pattern and a push-button accelerator with two speeds, this Quad is perfect for a young rider ready to tackle outdoor terrain. 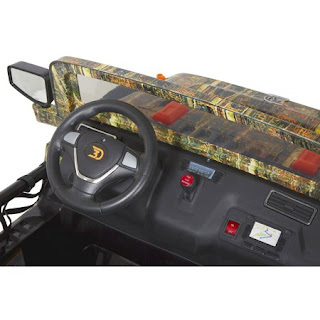 Not the easiest to set up. Better than the more expensive ones.